"Cabbage Patch Kids" by "Cabbage Patch Kids" is licensed under "Cabbage Patch Kids"
Enjoy Spring Gardens at BabyLand General Hospital. 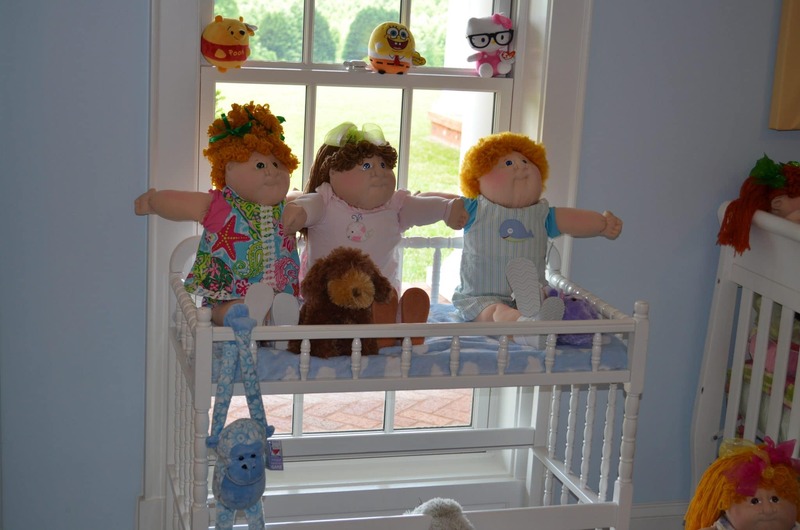 Dress up and sip tea with the Cabbage Patch Kids in the elegant BabyLand Ballroom. China tea cups and tea pots creates an enjoyable atmosphere, while having finger sandwiches, scones and more. Reservations required. The cost is $15. For more information, call 706-865-2171, Ext. 0, M-F 9 a.m.-5 p.m.